The right tires at the right price. We carry nine different high-value brands. Don't overpay - get your car and truck tires from us. 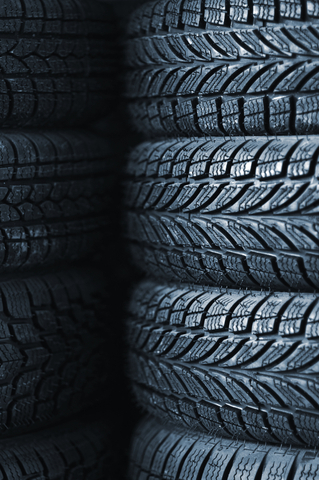 We've done the research, and we can help you select the tires that are best for you. We take into account your car's make and model, its age, your budget... even your driving habits. Now through 6/30/13, save $20 on your purchase of two or more tires.